Since the 1980s, Little Sewickley Creek has been designated by the state of Pennsylvania as a “High Quality – Trout Stocking Fishery”, the second highest stream quality designation in the state. 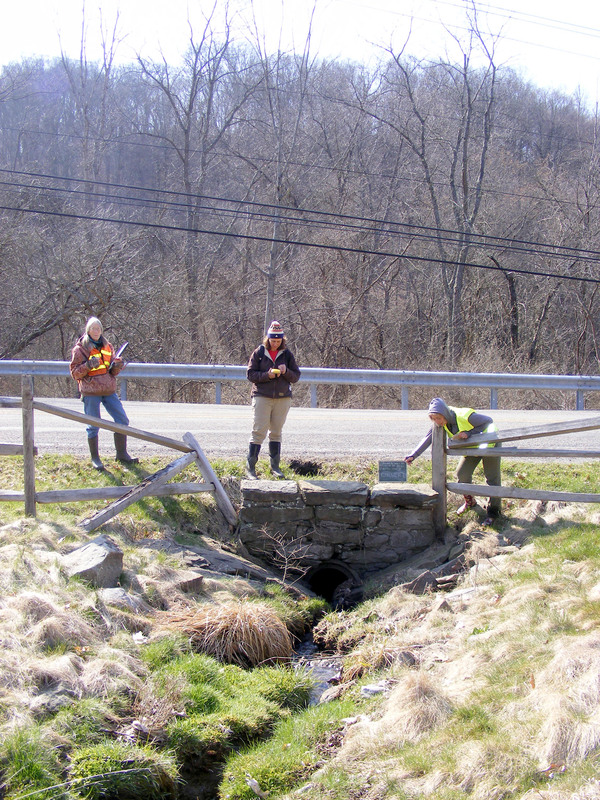 Few streams, especially in Allegheny County, hold this designation. 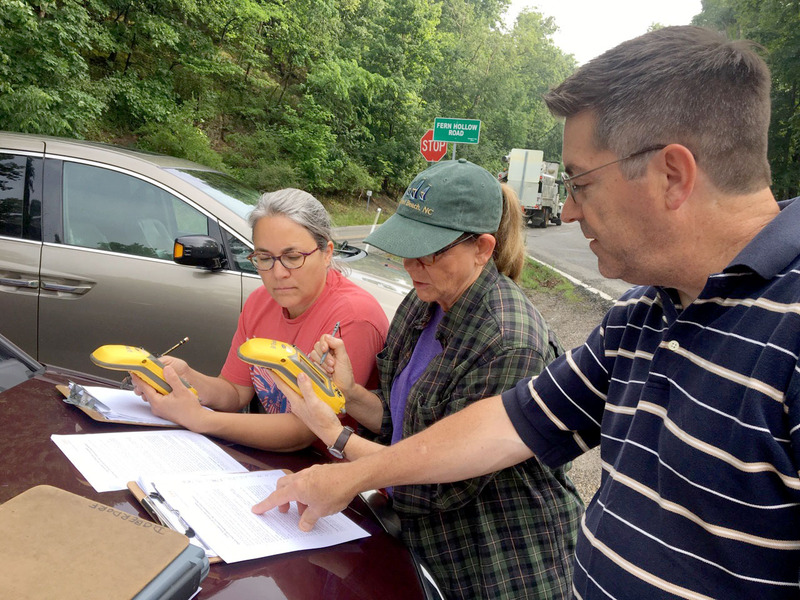 In 2012, a petition was submitted to the state to upgrade the stream designation to “Exceptional Value.” During the review process, several water quality problems were identified, and the petition was not approved. 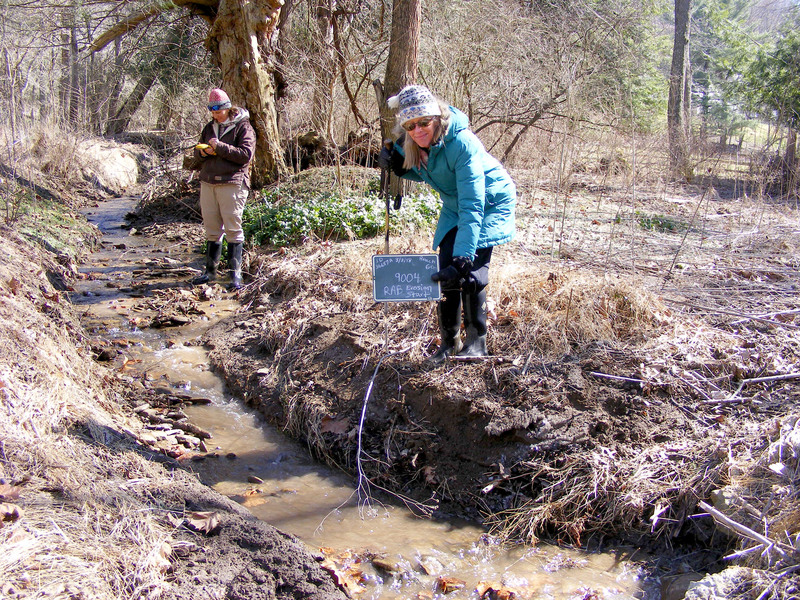 Conversations with members of the review board indicated that sedimentation is a problem, as well as a lack of sustainable macro invertebrate populations. Since our inception in 1972, it has been the mission of the LSCWA to protect and conserve the biodiversity of our 9.5 square mile watershed and to maintain a high level of stream water quality. The rejection of the re-designation petition was a “wake-up” call for the LSCWA and raised questions about the overall health of the creek. 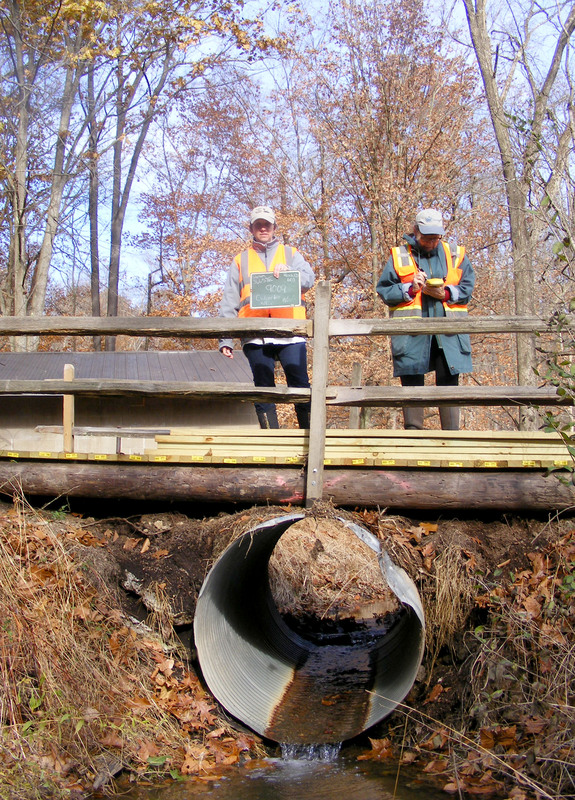 Although many studies of the stream have occurred over the years for many different reasons and in many different locations, a complete watershed assessment of Little Sewickley Creek has never been performed by professional environmental consultants. 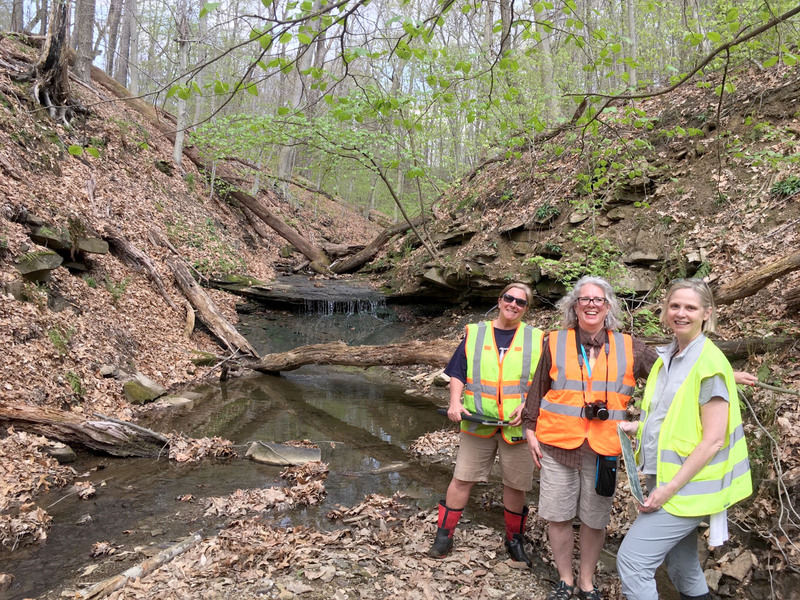 It seems the time has come to look at the whole creek system, and not only its parts, to determine potential stressors based on scientific analysis. 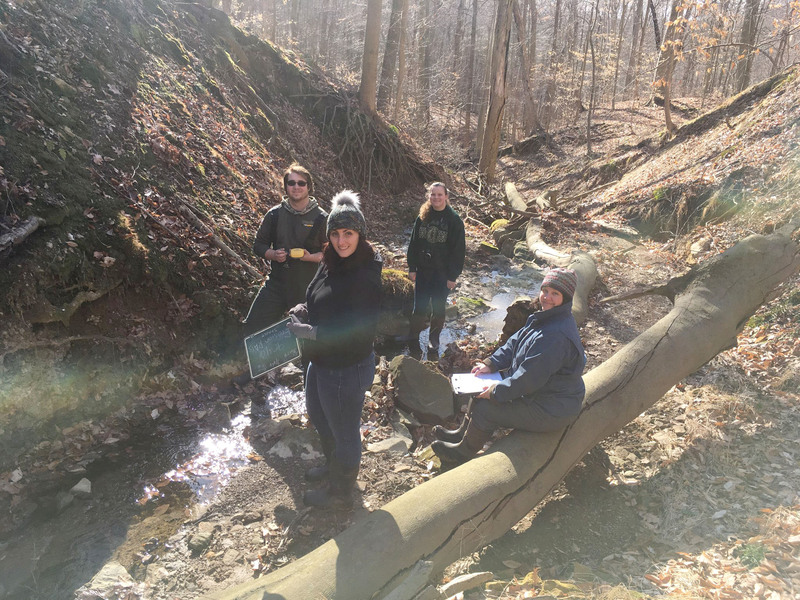 The main purpose of our stream assessment project is to identify conditions which are having a negative impact on the water quality and biological health of Little Sewickley Creek and to design a “plan of action” to re-mediate those conditions. The project will rank these identified impairments according to severity, and provide a list of specific remediation/restoration projects. We have engaged the services of Civil and Environmental Consultants (CEC), a professional environmental consulting firm, to provide us with a solid scientific basis for our remediation/restoration projects. The volunteer effort of the assessment is completed. Pictures from the team and their effort are below. The overall cost of the assessment is expected to be close to $30,000. 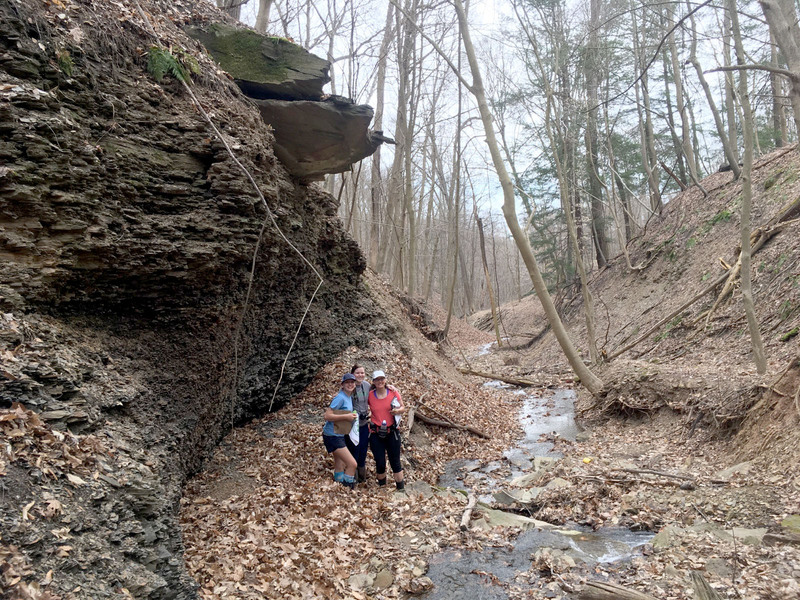 The LSCWA has received a $10,000 grant from the Allegheny County Conservation District, and is now pursuing a foundation grant for close to $20,000. The Watershed Association board of directors has also earmarked funds to make up any costs not covered through grant money. 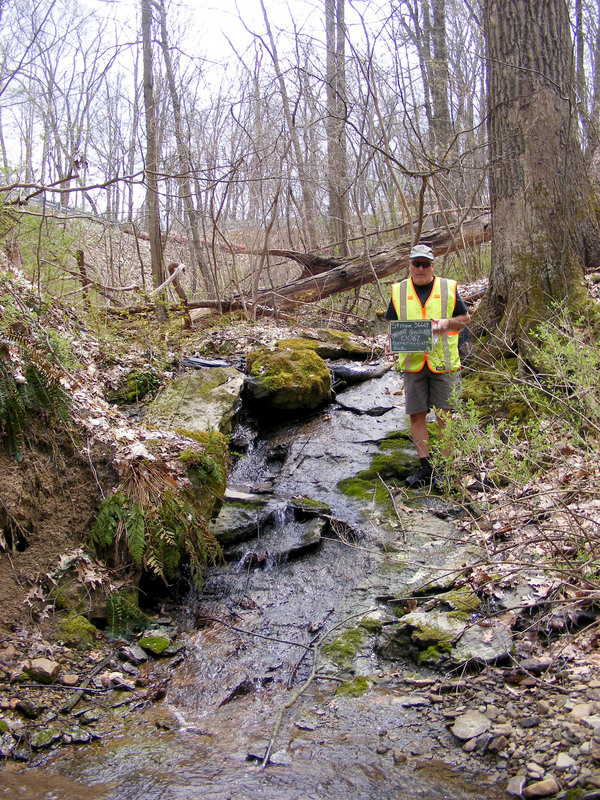 Over time, as we address the identified restoration projects within the “action plan”, it is hoped that the long-term outcome will be the overall improvement of the health and biodiversity of the stream and its watershed, so that Little Sewickley Creek may continue to be a community and county treasure of aesthetic beauty, educational and research opportunities, and safe recreational pursuits.